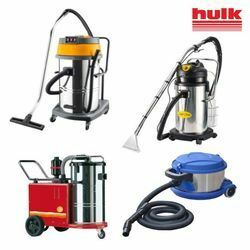 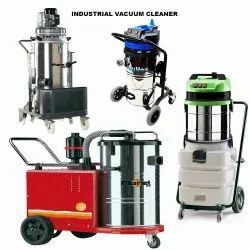 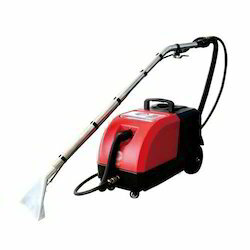 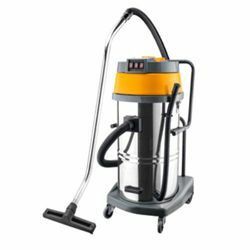 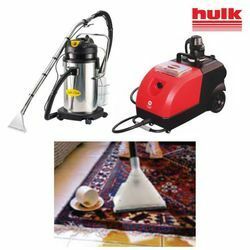 We are a leading Manufacturer of wet & dry vacuum cleaner, industrial vacuum cleaner, carpet cleaning machine, vacuum cleaning machine, upholstery cleaners and dry vacuum cleaner from Noida, India. 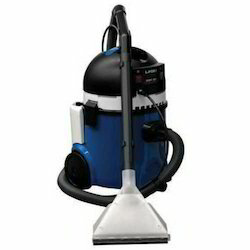 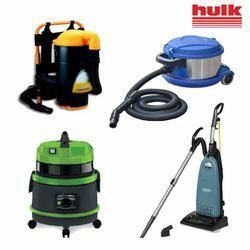 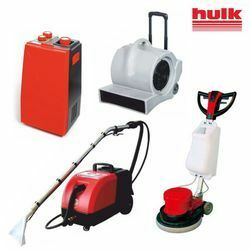 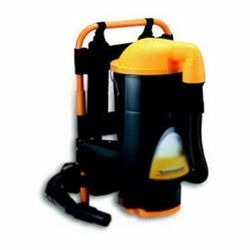 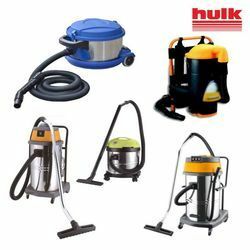 We are largest supplier and importer of Vacuum Cleaner Wet & Dry. 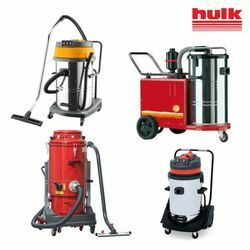 Looking for Industrial Vacuum Cleaners ?